It is important to arrange everything down to the last detail so that the wedding day is simply perfect. When planning a wedding, you must think about a lot of things, even the slightest details should be taken into account and thought through. This is where we come in. We will provide full service for your wedding day. Our team of wedding planners is highly experienced in coordinating boat weddings and is capable of dealing with any wedding concept and theme. Your wedding day should be perfect and unforgettable, every detail has to be taken care of so that the whole concept is simply breathtaking. It is up to you to choose the wedding colour, theme and style. 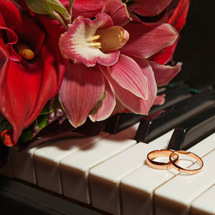 We are here to make your wedding day unforgettable for everyone involved. Are you looking for a romantic and stylish wedding venue? A place that offers top-quality service as well as enough privacy and comfort for both the wedding ceremony and reception? You have just found it – our boats Natal & Porto. We will arrange for a marriage celebrant to perform a wedding ceremony anywhere on the boat. A cruise through the historical centre of Prague will be a perfect beginning of your common path. We will also provide service concerning transport and accommodation. Do you wish to hire a limo, bus, historic vehicle, horse-drawn carriage, rickshaw or a historic tram to take you to the boat? Everything is possible. Dancing and entertainment are an integral part of the wedding day. The choice of music can make a great difference. For instance, the wedding ceremony, banquet and the wedding reception each require a different kind of music - we are ready to help you choose it. 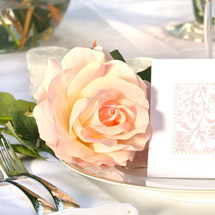 We offer a wide range of wedding invitations ranging from standard to luxurious ones on hand-made paper. You may choose your ideal wedding invitation from our catalogue or you may ask our graphic designer to make a personalised wedding invitation based on your own draft. A wedding bouquet is an important feature complementing the bride's gown. It should also match the wedding decorations as well as the bride's gown and the wedding theme as a whole. 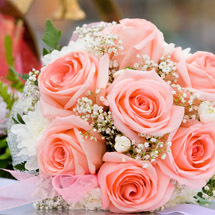 Our experienced florists are happy to help you to choose the perfect wedding bouqet. 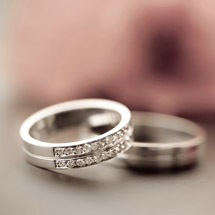 Photographs capturing the details of your wedding should be professional, top-quality and interesting at the same time. We will arrange for a professional photographer to capture the memorable moments of your wedding day. Both the bride and groom should look perfect on their special day. That is why our professional hairdressers and make-up artists are here – to assist you in choosing the bride's gown, the groom's suit as well as bridesmaids' dresses. A wedding cake is the centrepiece of every wedding but apart from looking good it should also taste that way. A wedding cake along with other confectionery should also match the wedding decorations. 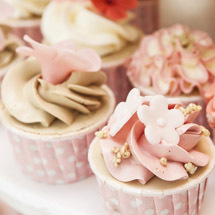 We offer a vast range of wedding cakes to choose from. 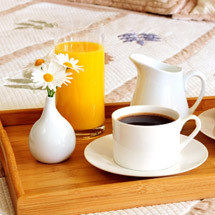 It is possible to adjust the refreshments to the season of the year, preferences of your guests or the wedding theme. Our boat's restaurant is big enough to host wedding buffets prepared under the supervision of our experienced chef. There cannot be a wedding without a stag and hen night. 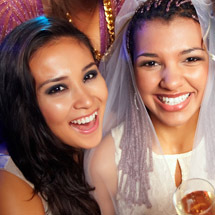 The bride and groom should both celebrate their “last night of freedom” in an original manner that will allow each of them to enjoy it in their own way. 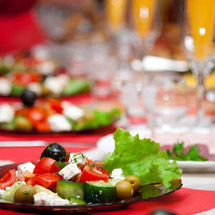 We are here to help you to prepare a party like no other. There are many ways to perk up the wedding atmosphere. It is up to you to choose the right ones. 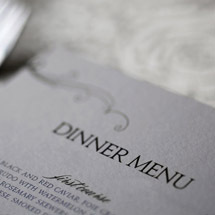 As an inspiration, we will provide you with a couple of useful tips that might come in handy. Feel free to choose any of them or suggest your own ideas.